Having a taller height always comes with an advantage. It is a physical asset that everybody desire t possess. But, not everyone is blessed with a good height and this makes the short people to look for means and ways (both natural and artificial) to enhance their height. 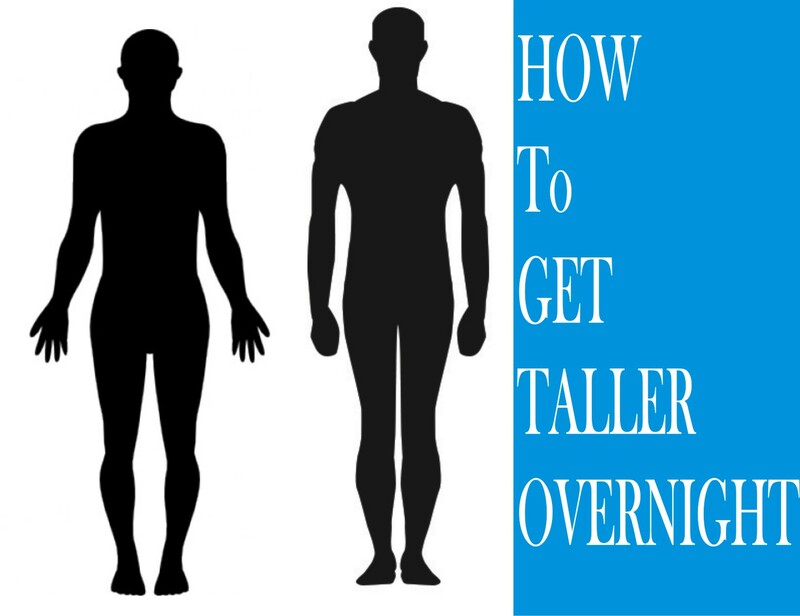 Rather than going for the artificial measures to grow in height, you should follow the natural means to gain height in order to avoid any side effects. There are a number of natural means including exercise, proper diet etc through which you can achieve the height you wish to have. A well-balanced diet full of nutrition and vitamins can help you growing taller. Here are a list of nutrients which are certain to help in your height growth process. It is one of the most essential minerals required for human growth. Calcium is an important supplement for the bones that help in building bone density. Increasing bone mass and strength depends on it. Eating food rich in calcium will perhaps aid increasing our height. Our body to absorb calcium requires vitamin D that can be avail free from the sunlight (specially, from the morning sunrays). It not only helps the growth and strengthening of bones but also other body parts and organs. Milk is the best source of calcium. Vegetables such as turnip greens, garlic, okra, broccoli and spinach are also rich in calcium. Drinking a glass of milk daily and eating meals including these vegetables, you are sure to get enough calcium that will further help you growing tall. Magnesium and zinc are important nutrients required for body growth. They are consistent in the roles for your physical health. They regulate several functions of the body. Magnesium is stored in the bones and boost bone health. People from different age group must have ample magnesium in the blood, as it is also responsible for many chemical reactions in the body. Whereas, zinc cannot be stored in the body, it has to be stocked daily. It helps the body to accumulate nutrients helpful for the bones and height. Adding zinc and magnesium rich food in our diet can help us to avoid hypertension, diabetes and heart disease. Nuts and seeds are the best source of these minerals. You can also get enough of these minerals from Yogurt, legumes and grains. Proteins are the building blocks of our body that helps building various tissues and thus aid in improving our height potential. It acts as enzymes that excite body’s biochemical reactions like digestion, respiration and excretion. Protein is not only required for height enhancement but is also important for other health and wellness purposes. If you want a healthy body than inclusion of protein rich food in your daily diet is necessary. Protein contains amino acid that promotes height growth in a person. 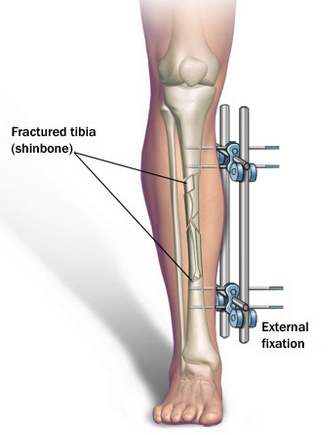 It also helps in building and repairing muscles and further empowers bone growth. Foods, which are naturally rich in protein, include Meat, poultry, and eggs. 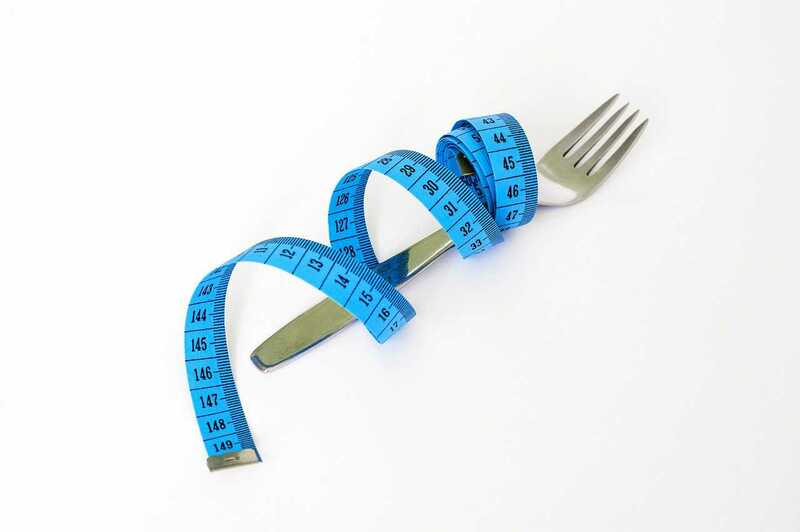 Including these food items in your diet will help you grow taller. It is best known for supplying energy to the body required to perform the daily tasks. This nutrient is present in almost all the food groups. Carbohydrate energizes a perform by supply strength to the body. Lack of this nutrient will make person feel tired, weak and sick soon. It empowers the physical activities of a person and thus is essential for height growth. If you lack carbohydrate than other means and ways to grow taller won’t provide effective results. Rice, noodles, potatoes are highly rich in carbohydrate. 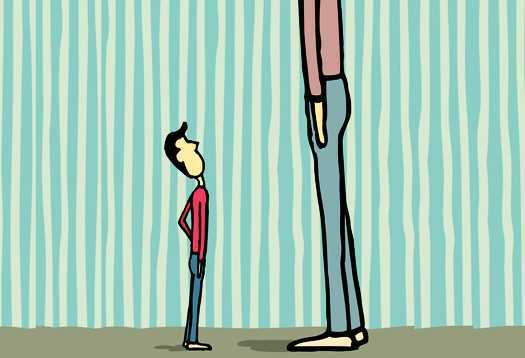 Iron plays an important role in height growth making you taller than your actual health. Several experiments were conducted among children by reducing the level of iron in their daily diet. After the experiment, it was witnessed that there was growth stunt in the children. Thus, it was concluded that consumption of iron would possibly give the opposite positive effect to the body. Iron also encourages the production of hemoglobin or the red blood cells that in turn helps in better blood circulation in the body. This further enhances the potential of one’s height growth. Ample amount of minerals assist our body to grow and develop better. Minerals guarantee proper physiological functioning of our body. It is significant for the development of organs and is said to be in its best when taken along with ample amount of vitamins. Minerals help in the growth of bone and teeth density. Thus, to maintain growth of bones and teeth intake of minerals in high amount is necessary. With increasing age the requirement for minerals, becomes even more. Foods rich in protein, iron and zinc are the best source of high minerals. There are many vitamins, which are important for proper development and growth of our body. Among these, Vitamins A, D, and C are the vital vitamins that escalate height growth among both kids and adults. People aiming to increase their height by few more inches should consume foods rich in these vitamins, as they will aid in attaining a better height. We need the following vitamins to help our help grow taller and make us healthy. This group of vitamin helps the body to produce new and healthy cells for the bones and thus assist it to grow in stature. Vitamin a is highly found in most of the yellow coloured foods including mango, papaya, orange, carrot, lime, sweet potato, and sweet potatoes. egg yolk, broccoli, tomatoes and cod livers. This vitamin has a direct connection with growth. The growth-pills available in the market contain particularly high content of this vitamin. This is because vitamin D helps the body to absorb calcium and phosphorous, a mineral encourages bone growth. Among the top food sources of this vitamin fish, liver and egg yolk are rich. This vitamin helps the body from being affected by the growth-stunting illness and disease helping it to grow fast and better. Foods rich in vitamin C also help in the absorption of calcium in the bones making them strong and lengthen. Citrusy fruits such as lemons and oranges have high quantity of Vitamin C.